The All Sports Suit is a blend of classic frogg toggs nonwoven materials that provides great waterproof and breathable performance at a terrific value. 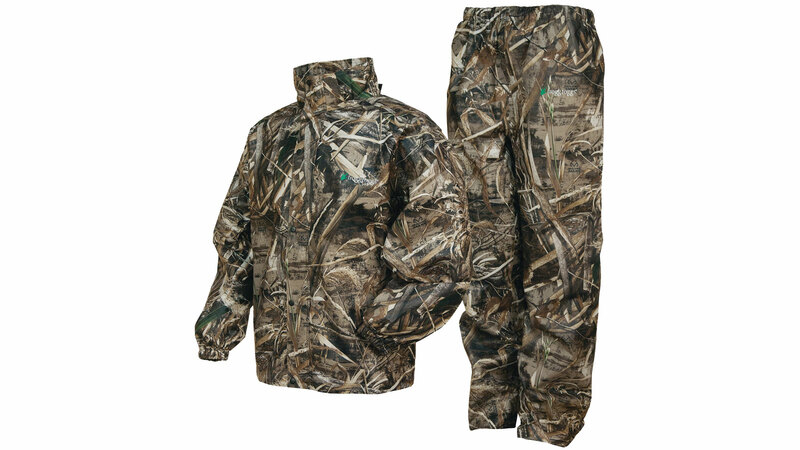 The Classic50 nonwoven jacket and pants are guaranteed waterproof and great fitting. The All Sports Suit provides great-looking outerwear for every outdoor activity. - Height: 5'6" to 6'3"